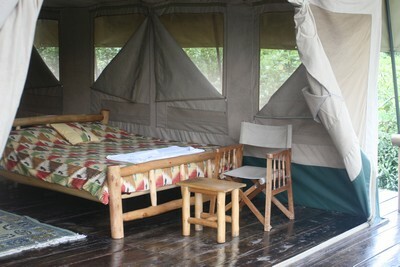 Buhoma is the center of gorilla tracking in Bwindi Impenetrable forest national park. Gorilla tracking and trekking started here as early as 1992 .The area has seen lots of growth and has most tracked gorilla families. 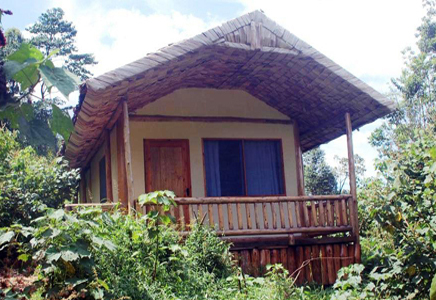 Lodges here can be categorized from luxury to Budget. 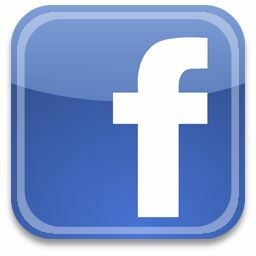 The area is short of fairly priced mid level accommodation facilities. 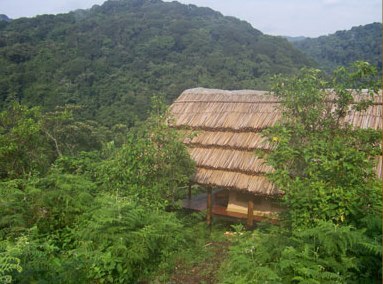 Situated within the National Park, less than five minutes walk, from the start of the gorilla trekking point has the best view of the forest in the area. The Lodge has been constructed and built to the highest standards whilst retaining sympathy with the local surroundings. Wherever possible we have used local materials and craftsmen. 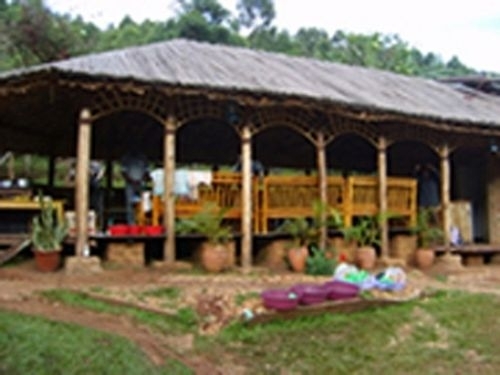 The lodge has been in the area longer since early 1990s. It offers up market end facilities . It is located near the park headquarters . 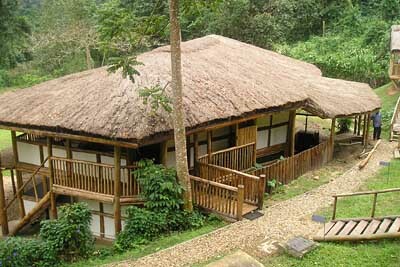 Kimbla-Mantana owns this lodge that has been newly constructed in Bwindi environs . 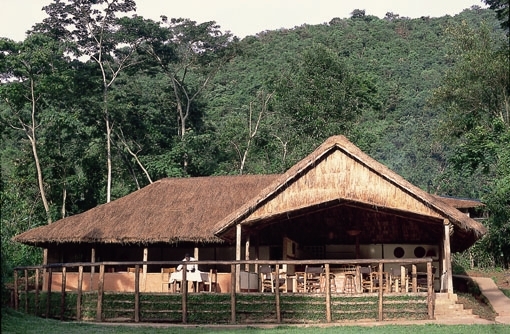 The lodge is situated in a large tract of land contiguous with the Bwindi Impenetrable Forest National Park, and runs from the main Buhoma road down to the Munyaga River. Mahogany Springs is located near Bwindi impenetrable forst which is the home of the last remaining mountain gorllas on the planet earth. 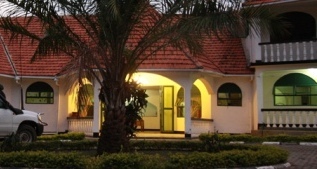 Located near Bwindi impenetrable national park,the home of the last remaining mountain gorillas,this lodge is a good place for you to saty in while on tour to see the mountain gorillas. 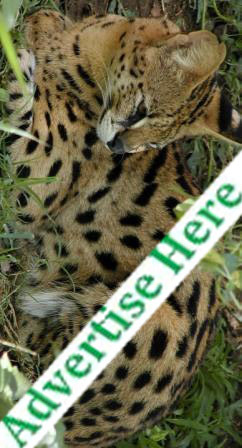 Located Near Bwindi forest national park. 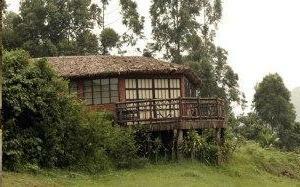 Situated on the shores of Lake Mutanda, on the Mushengero peninsula. 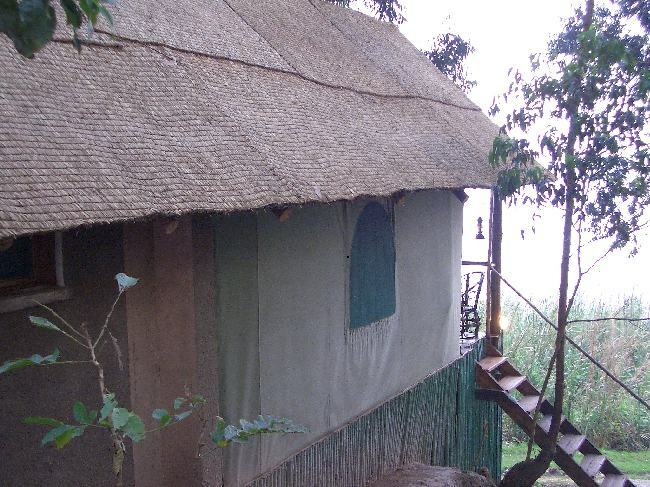 Details..
Set on top of the valley,overlooking Bwindi Forest,This Lodge..Details..